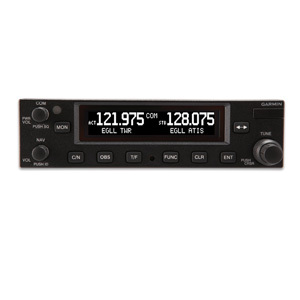 Let the versatile GTR 225A Comm radio reduce the amount of work you do in the cockpit. 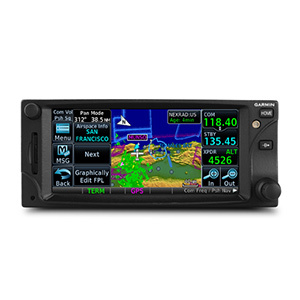 Let the versatile GTR 225B Comm radio reduce the amount of work you do in the cockpit. Not only does the GTR 225B meet the basic needs of most pilots – including adhering to new airspace requirements in Europe – but features a number of advanced features that save you time and effort. In addition to traditional Comm features, the GTR 225B incorporates a number of functions that can save you time and effort. Provide the GTR 225B with an airport identifier and it will automatically find its frequency (and vice versa) thanks to a built-in, updateable database. 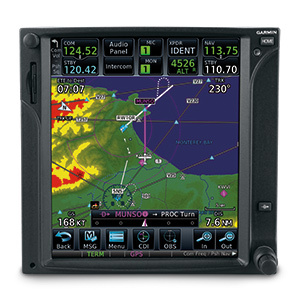 When installed with a compatible GPS source like our GTN or GNS series avionics, you can also view facility name and type when tuned to a valid station. You’ll gain the confidence of knowing you’re talking to the right controller every time. The Comm’s database technology also allows you to store and recall commonly used or recently used frequencies by an assigned name. All information is displayed prominently on the device’s large sunlight-readable LCD display so you can read it at a glance. 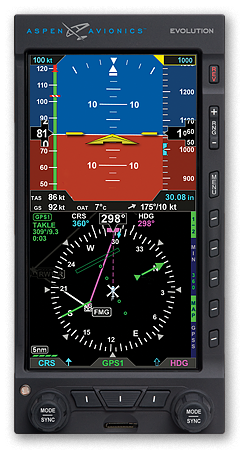 With its standby frequency-monitoring feature, the GTR 225B gives you the ability to listen to ATIS while monitoring ATC. 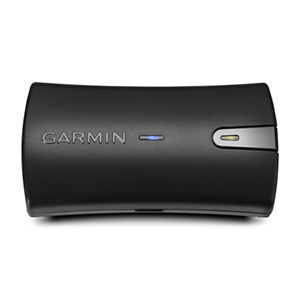 Swapping your active and standby frequencies is done with a single touch of a button. 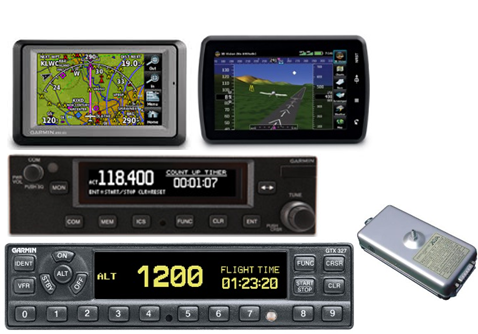 No longer will you have to worry about missing an ATC call or other critical transmission. 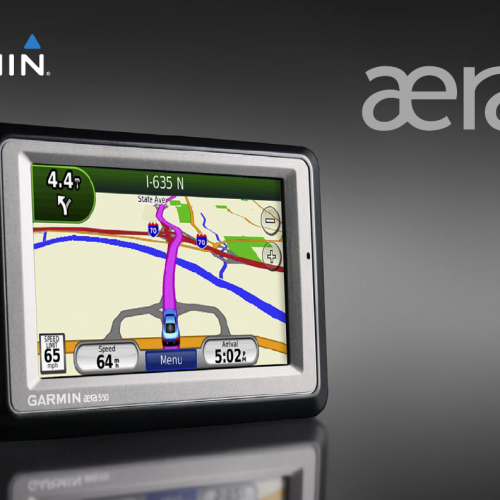 You can also use the built-in timer to assist with approaches, holds and other assigned maneuvers.